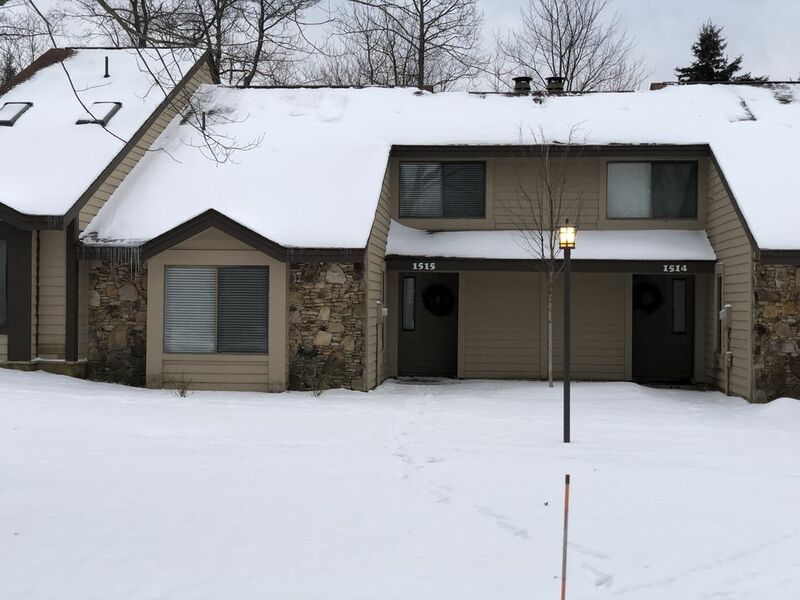 This ground level, two bedroom town home with a loft is located on top of the mountain on the Hidden Valley Resort. The master bedroom features a queen bed, the second bedroom features a full bed. There s also a twin bed with a trundle in the loft for additional sleeping space. Centrally located on the Resort, this unit has a great location for an event any time of year! It's just a short walk to the slopes and a short drive to the swimming pool, basketball court and playground. The autumn foliage is always breathtaking on the mountain! Beautiful home, perfect for the six of us. Great location and in walking distance to top of ski lift. Owners very responsive to last minute need & great recommendations provided. Had a wonderful stay and will definitely head back. Holidays are subject to higher rates and longer minimum stays. Two night minimum year-round. Weekends cannot be split for a lower rate. Must be 25 years old to rent.